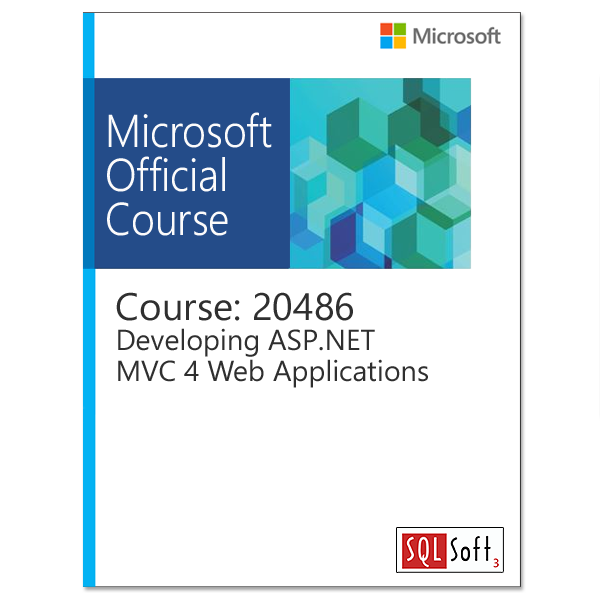 In this course, students will learn to develop advanced ASP.NET MVC and Web Forms applications using .NET Framework 4.5 tools and technologies. 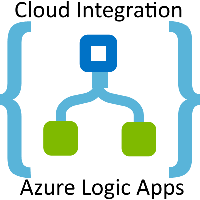 The focus will be on coding activities that enhance the performance and scalability of the Web site application. ASP.NET MVC will be introduced and compared with Web Forms so that students know when each should/could be used. 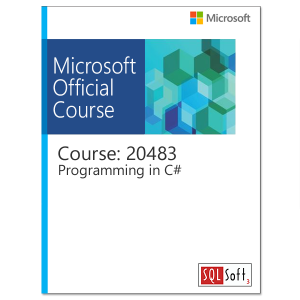 This course will prepare the student for exam 70-486. 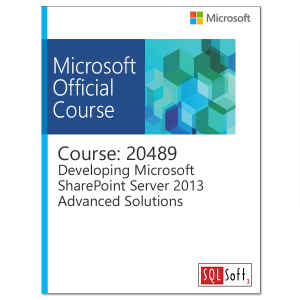 Windows Azure is used as part of the lab for this course. describe how to enable anonymous users to create their own user account and gain privileged access to content.